While we can't yet buy a personalized multivitamin that fills in our individual nutrition gaps, there are gender-specific products, often differentiated by age. One example of this is New Chapter's Every Woman's One Daily Multi. 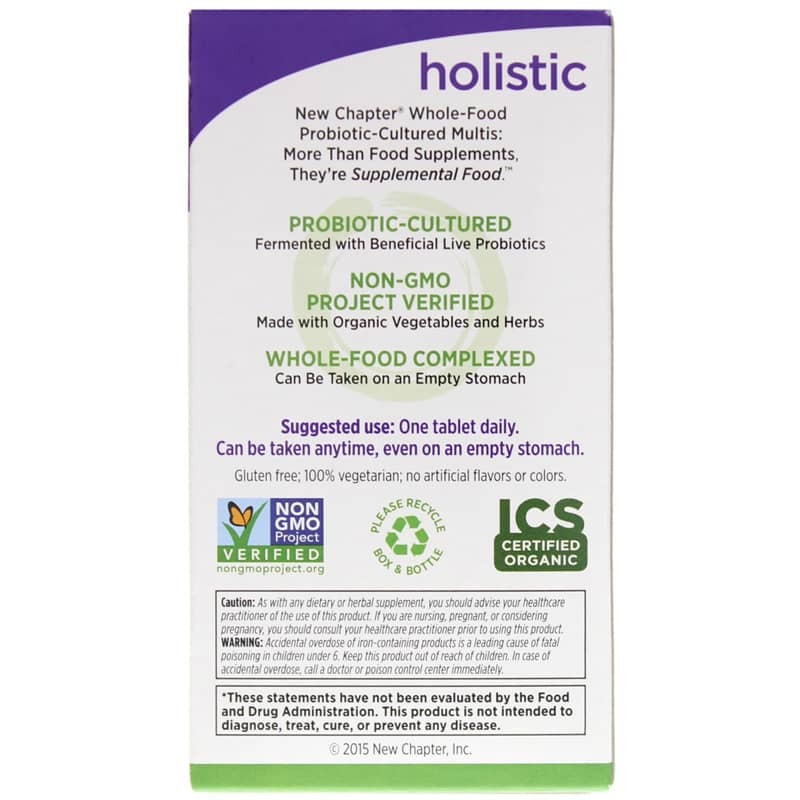 It is a once-daily probiotic whole-food complexed multivitamin formulated specifically for the needs of active women. 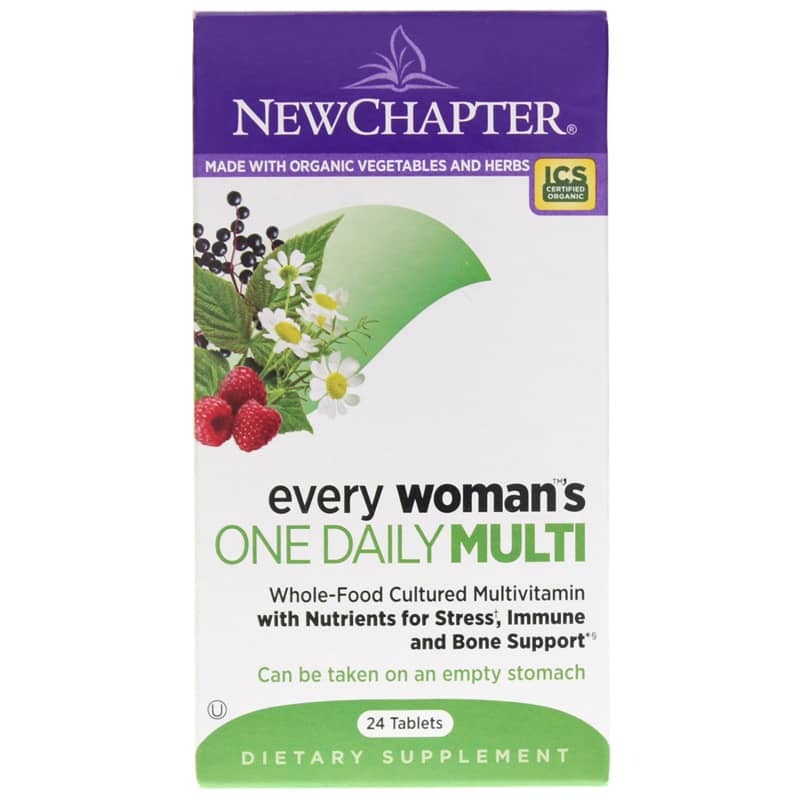 Every Woman's One Daily Multi by New Chapter is gluten free, 100% vegetarian and Non-GMO Project Verified, and contains no artificial flavors or colors. 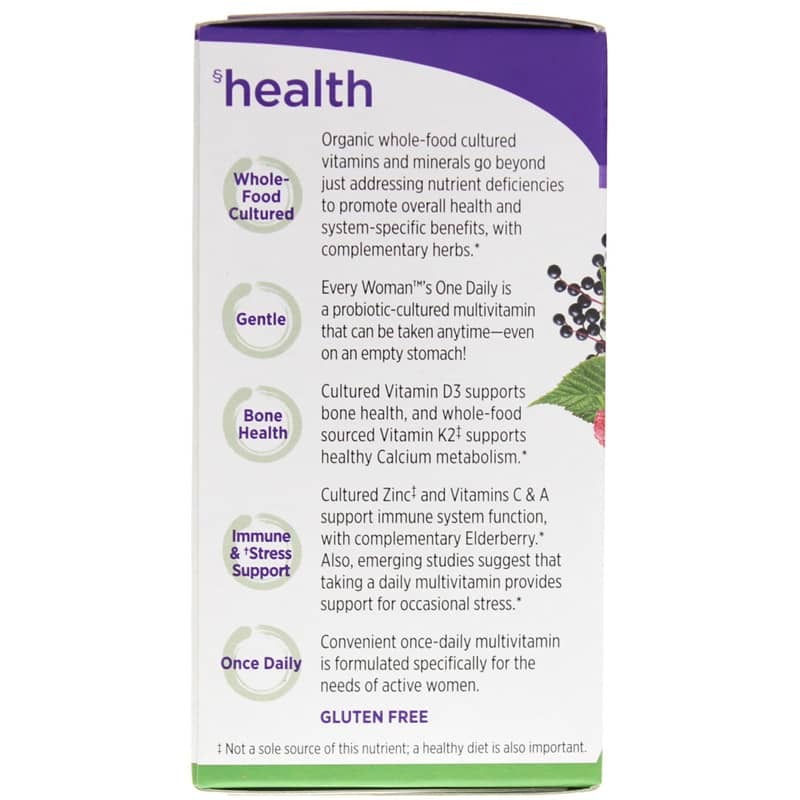 Give this convenient once-daily a try if you are an active woman looking to fill in your nutritional gaps in a natural way. Order online today! I really like this multi vitamin. Many other multi vitamins make me feel nauseous after I take them. 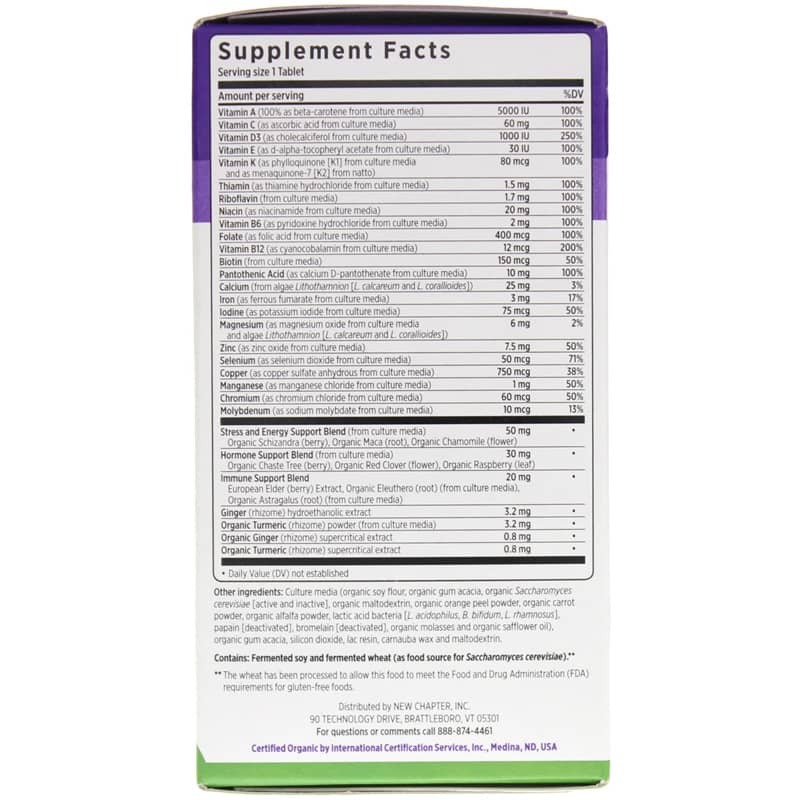 I have never felt nauseous after taking the New Chapter Every Womans One Daily Whole Food Multi. The one daily vitamin fits my lifestyle better than if I had to take one vitamin in the morning and one at night. I have been feeling more energetic since taking the multi vitamins. No upset even on an empty belly!!! I am reordering and wanted to sing this multi's praises! No foul smell or taste, however there is a slight vitamin odor and taste but not unpleasant and is very mild. I have never felt as great as I do when I take this vitamin everyday! Love them! I use it every day and I can tell when I haven't had it. My energy drops and I just don't feel the same! This multivitamin was better than others I've taken. I felt energized and I've now found my multivitamin. I like the idea of taking a fermented vitamin and so my three¬ go to the idea of a healthy easily digestible vitamin however , I haven't really noticed any difference in my energy levels or in my body any positive changes since taking them. Before starting the vitamins I was taking a centrum chewable , so I was hoping for a noticeable change. I do like the idea and so I'll continue taking them with the peace of mind that they are a healthier alternative. This is my favorite brand for vitamins. They are easy on the stomach and so natural. They arrived quickly, well packed. Can't complain, good vitamins at a good price.